If you are new to our practice area, and wish to register yourself and your family at Measham Medical Unit, we would like to make this as straightforward as possible. 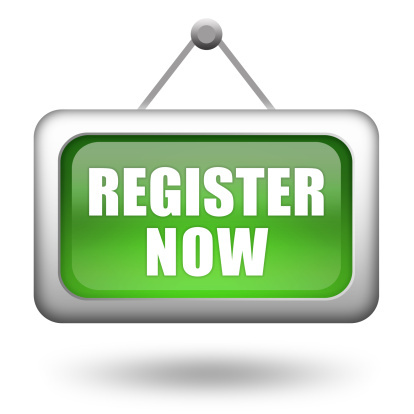 Please come to the enquiries desk Monday to Friday 08:00 – 18:30 to collect the relevant registrations forms. The paperwork only takes a few minutes of your time to complete, either at the surgery or at home. Patients over the age of 16 are required by our CCG to bring suitable identification when they come to register with us. Click here for a full list. You only need to make an appointment with the doctor if you have been prescribed a repeat prescription from your previous Doctor. You can see any of our partners, but please remember that some of them do not work full time, you may have to wait longer for an appointment. We advise that you stay with the doctor you have chosen, wherever possible for a particular problem, otherwise you may spend more time going over old ground with each new doctor. At the Medical Unit disabled access is provided by ramps to the front and rear doors of the Unit. The front doors open automatically. A disabled parking space is provided at the nearest position to these doors. Companions of patients with limited mobility can collect a wheelchair from the entrance of the Unit to help the patient into the surgery. The enquiries hatch has audio assistance for patients who are hard of hearing. There is a disabled toilet, though not quite up to the latest standards.